We are a group of modelling enthusiasts, who meet once a month to discuss our great hobby.  Our group comprises modellers from all genres and all walks of life. The Australian IPMS is the second oldest chapter of IPMS in the world, chartered in 1964. We hold modelling events during the course of the year, the details of these can be found on the club Blog. Visitors are always welcome to any regular meetings or events at any time. So please come along and see what it is all about. We are about modelling, so all are encouraged to bring a model along, be it in a "work in progress" or finished state. Third Tuesday of each month, at 7.45pm.